Front Country is an acclaimed acoustic band from California, fronted by gifted singer and songwriter Melody Walker and her huge bluesy voice. Based on bluegrass roots but drawing on a broad palette of blues, rock, pop, Americana and jazz influences, Front Country has quickly become renowned as a storming live act on the US acoustic scene over the last few years. They refer to their style as “roots-pop” in an effort to explain their wide-ranging but majestic and accessible sound. With three previous tours of the UK under their belts, Front Country plan to return to Europe in late summer 2019, and are available for a range of festival and concert appearances. Now based in Nashville, this entertaining five-piece is packed with instrumental and songwriting talent, including Jacob Groopman (guitar/vocals), Jeremy Darrow (double bass), Adam “Roscoe” Roszkiewicz (mandolin/vocals) and Leif Karlstrom (fiddle). All five members have experience in multiple musical genres ranging from classical to jazz and rock. Touring almost continually across the world over the last five years, Front Country released their second album Other Love Songs to warm reviews in 2017 and recently headed up a list of 10 New Country Artists to Watch in Rolling Stone magazine. Melody Walker won the Vocalist of the Year Momentum Award at the International Bluegrass Music Association Awards in late 2016, and in August 2017 the band was invited to Tibet to take part in a cross-cultural river trip and music festival, where they collaborated with local musicians. 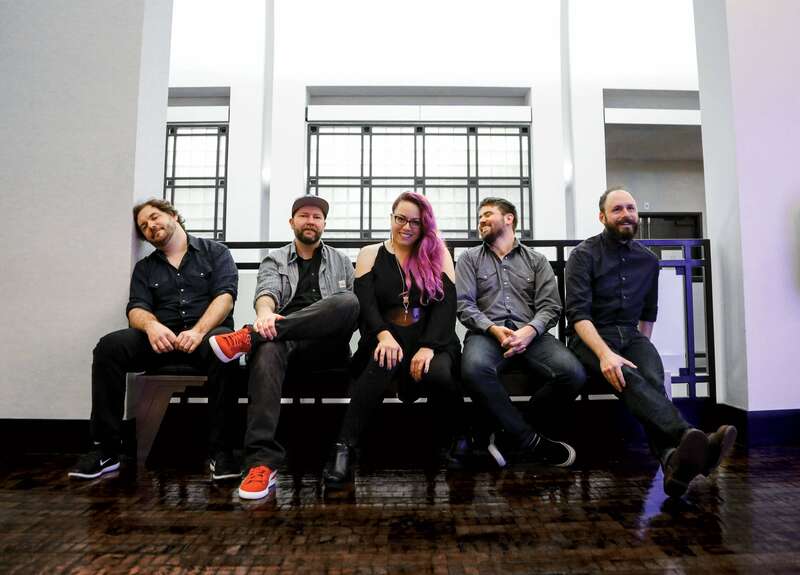 The members of Front Country are proud to be progressive and inclusive in their outlook and their art, and are also active supporters of the Bluegrass Pride initiative.